I often talk about the importance of ‘finding the big picture of parenting’. But what is the ‘big picture’ and how do you find it? As we move in to 2015, it is a good time to review what it means to be a mum and to be an awesome mum. The ‘big picture of parenting’ is the opposite to ‘everyday parenting’. Everyday parenting is what you do in your day. If you are stuck in the rut of everyday parenting – things often feel hard. You look at your day and you wonder how you are going to get the kids ready on time to get to school, do the school drop off, go to work, do the school pick up, deal with the billion fights that happen between siblings, walk the dog, cook dinner while going through witching hour, welcome your husband home, get the kids to bed, then fold the washing, pack the dishwasher – that is the every day. Where is the fun? Where is the joy of being a mother in that? The ‘big picture’ is seeing outside the everyday and working towards a goal. It is knowing what habits, values and beliefs are important to you and making everything you do with your kids being about reaching that intention. It is about building resilience, confident, self esteem, creating memories and knowing that your children are only little once. So how do you find your ‘big picture’? You write a mothering manifesto! Manifesto. noun. A written statement to publicly declare your intentions, motives or beliefs. From the Latin Manifestus – to manifest, to clearly reveal to make real. As a mum you need to know what you stand for, what you believe in and what is important for you. 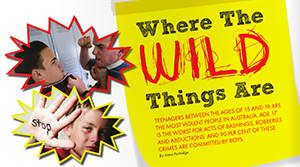 Knowing all this about you will help you know what to habits, values and beliefs you will instill into your children. 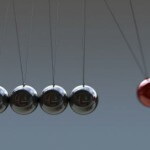 If you have ever worked in a business, it is similar to an organizations mission statement but your very own. 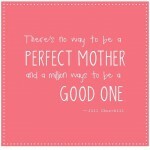 I have had so much fun working with mums this past 6 months to find their Mothering Manifesto and here is the formula. So, how do you write your own mothering manifesto to find out what your intentions, motives or beliefs are? Here are a couple of easy steps. Firstly, write WHAT you believe in. What are your beliefs about raising your children? It could be ‘I believe it is important for my children to play outdoors and be a part of nature.’ or ‘I believe it is that children are a gift’ or ‘I believe that a healthy lifestyle is the most important thing for my children’. This section can include beliefs, habits and values. Other sentence starters here might be ‘I want to live in a world where…’, ‘My values are…’, ‘I want my children to….’ or ‘I know that…’. Write 3 to 4 sentences here. So it might be ‘As a parent, I need to…. keep my kids safe by holding their hand when they cross the road’. 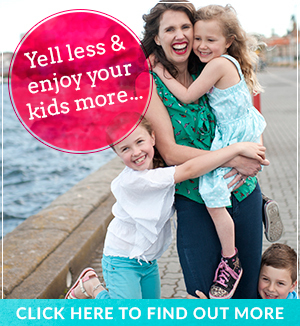 Then, ‘As a mum, I need to…. So it might be ‘As a mum, I need to teach my child empathy. To do this I will sit him on my knee and sing him songs every night. You need to be clear on your role as a parent and your role as a mum. Other sentence starters might be ‘I am prepared to change x to get to x…’, ‘I can get to x by…’ or ‘My children will…’. It might be ‘I aspire to be a mum who is a role model for my girls. I will show my girls that they can be anyone they want to be and I will give them the education they need to get there’. Other sentence starters here are ‘I am grateful that…’, ‘My families future will be…’, ‘I can see that…’ or ‘I want to live…’. Write 2 or 3 sentences here. Done! You have just written you first Mothering Manifesto. Want to share it? I would love to read it… email it to me at bombardedmum@gmail.com. Still stuck on finding the ‘big picture’? I would love to help you set your big picture of being an awesome mum in 2015… my job as a parent educator is to work with mums to help them find their ideal parenting style by identifying their ‘go to’ habits, values and beliefs and set a plan in place to achieve it. If this is you, get in contact via my website www.annapartridge.com. Follow Anna Partridge on Facebook, Twitter or Instagram. Sign up for the weekly newsletter here. Anna Partridge is mum to three beautiful, highly spirited children aged 9, 8 and 5. 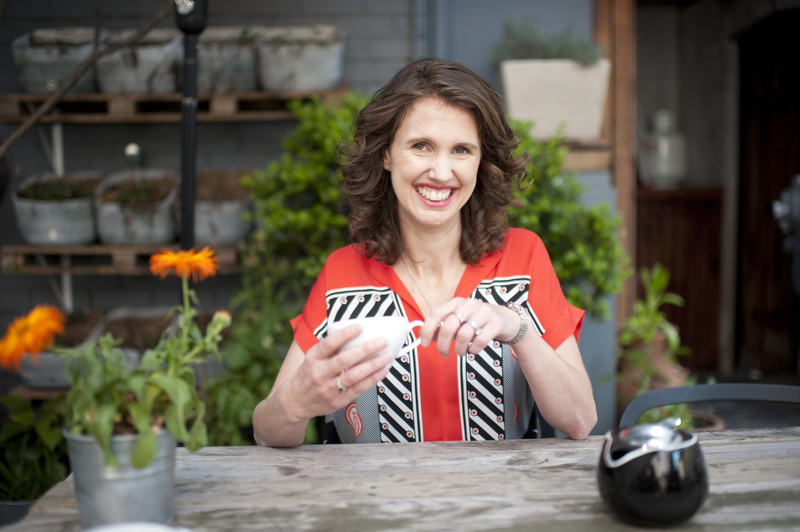 She created BombardedMum to share the inspirations and joys about raising the next generation and to allow mums to think about the ‘big picture’ of parenting by providing tips and advice to instil the right habits, values and beliefs in their children from the start. 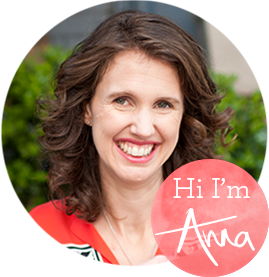 Anna is a Parent Educator, holds a Bachelor of Education (Primary), a Bachelor of Communications and is a freelance parenting writer. She is privileged to work alongside families to create calm and balance, help raise confident and resilience kids and maintain strong and connected relationships. Anna offers private parenting and family coaching at www.annapartridge.com. I absolutely love this blog. Manifesto’s can be a powerful way to connect with your values and parent with purpose. Thank you Anna, I can’t wait to share this with my parenting community! 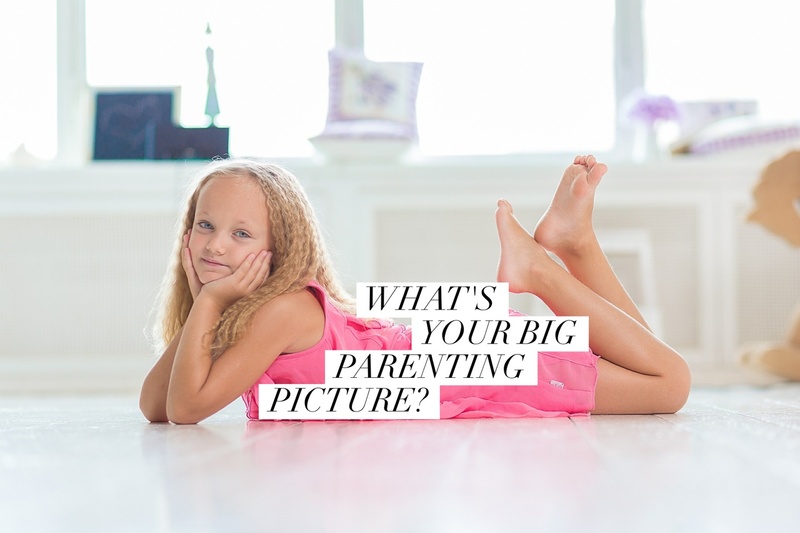 I love that we had such a similar blog that week – finding the big picture of parenting really helps guide you and your parenting style as you know. Thanks for sharing it around Kerry. While writing out a manifesto isn’t something I would specifically do, I’m constantly thinking about the bigger picture & where our parenting is leading us in the future – what are we doing now that will encourage strong relationships when they are teenagers? What memories will they have of their childhoods? Not the big grand adventure memories but the smaller day to day memories. Is our parenting reflective of the happy, well rounded, successful (by their definition), confident adults we hope they’ll become? It’s easy to get stuck in the day to day grind & forget to look up to see where you are heading. Completely agree @chethay! It is so easy to get stuck in the grind… We have just been on a three week road trip around Queensland and got home last night. This morning while I was looking around the house we left behind, I realised at the end of last year, I was stuck in that grind. I love the perspective of a holiday with your kids to rediscover their little personalities and find that big picture again. Thanks for sharing your great perspective. I find the idea of a mothering manifesto so empowering. You can sometimes feel trapped and powerless in the everyday parenting but this gives back that control and importantly a goal. Thanks Anna. 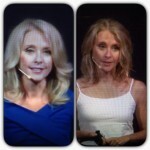 @Sara if you would like to share, I would love to read your mothering manifesto! My email is bombardedmum@gmail.com if you fancy sharing? Having the goal is the most important bit and knowing what habits and values you want to instil in these little people before they are big enough to go out on the world on their own. My nieces are now 13 and 14 and it took but a second for them to get to that age – they are big girls and have developed their own views of the world, so really we don’t have them little for very long at all.